Axis Draw Ranch is a prototypical Hill Country recreational and hunting ranch. The West Nueces River system meanders through the heart of the property providing excellent cover and a natural trail system for the county's well known exotic animal population. The ranch was previously owned by a long time Edwards County family and the heritage of the ranch has been preserved for many decades. 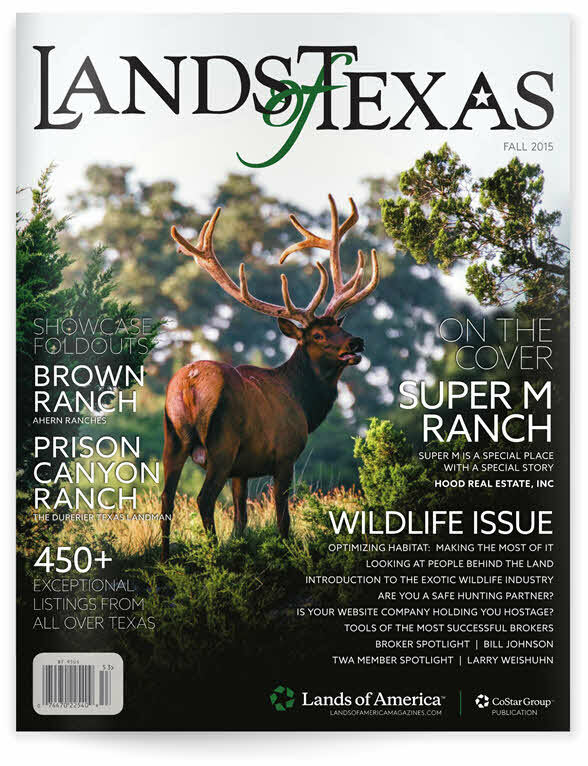 Axis Deer, whitetail deer, fallow deer, blackbuck antelope and aoudad are just a few of the species in the region and on the ranch. Whether you are looking for hilltop vistas or thick low lying draws, the Axis Draw Ranch has it all. Owner financing is available with 5% down and no credit check. Properties range in size from 18 acres to 61 acres with water and power available to select tracts. Call to set up an appointment to see this unique Hill Country gem today!